H.OPERA8700 is a new electro-opera for, with and in Horsens! It took place in the public space as a parade which moved through the urban space in Horsens the 2. of May 2014 as the opera unfold. 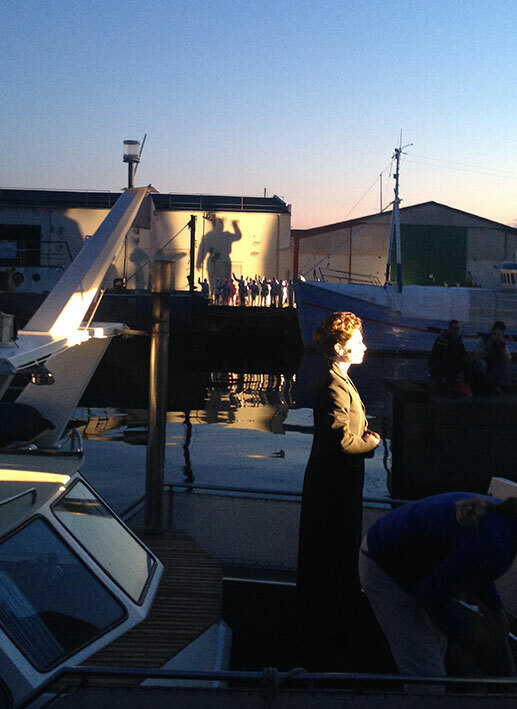 The intention was to create an opera piece for citizens in Horsens. Also for those who doesn’t necessarily define them selves as an opera audience. H.OPERA8700 captures the city by revive the hidden stories in the cityscape and reactualizes the history about Horsens from before, now and in future. The text material is made by Ursula Andkjær Olsen on inputs from the citizens and more than 100 people from Horsens is participating in the opera: ex. 20 tweenies, a Rugby team, 4 choirs and 4 politicians. It is the composer and sound artist Andreas Busk who made the music which is performed by Lydenskab together with fabulous soprano Andrea Pellegrini, assisted by GelderaK. Oh – and I did the staging with competent assistance from Kirstine Vindelev! 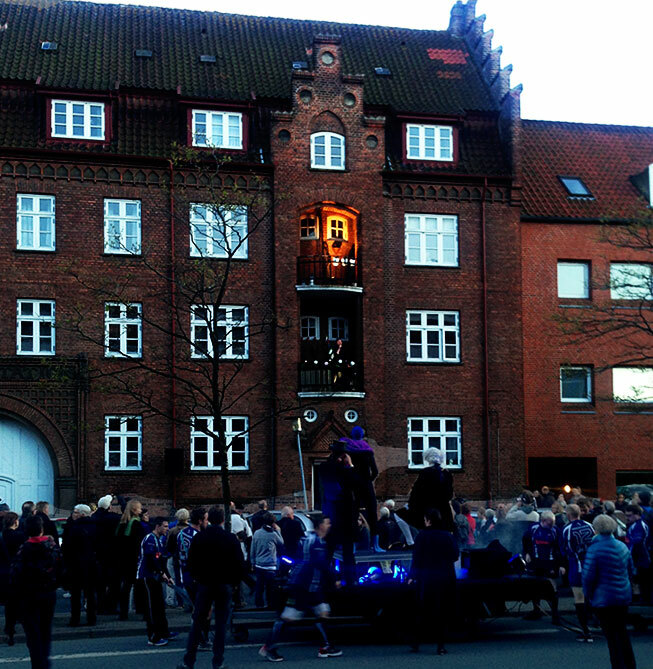 People showed up at Vitus Berings Plads at 20:00 o’clock and joined the parade!